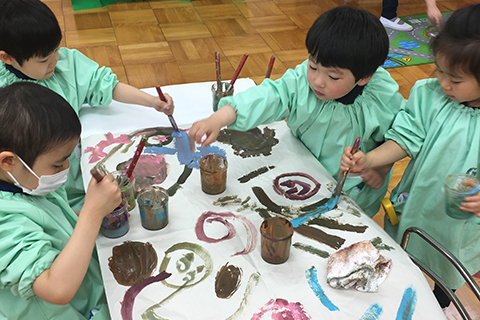 Tsurukawa Kindergarten introduced its English Immersion Class in April 2017, in addition to the Japanese Kindergarten classes. 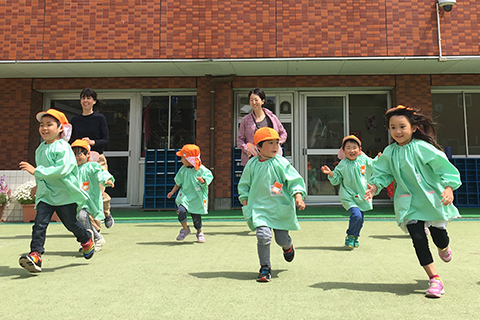 Candidates: Children entering Kindergarten in April 2018. 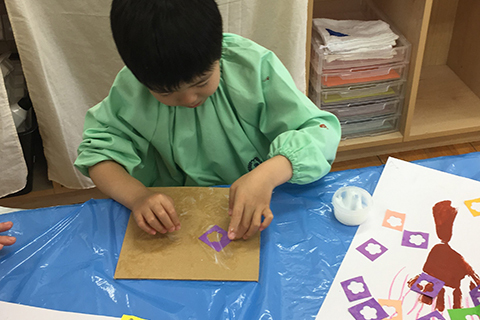 Immersion Education is a program where, similar to the process of acquiring their first language, children acquire a second language by“ immersing themselves” in English on a daily basis. 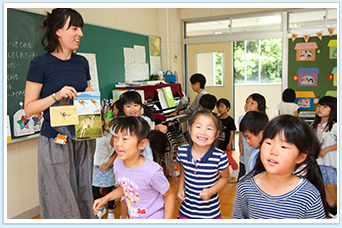 There will be bilingual Japanese teachers and native English teachers in the EIC team. 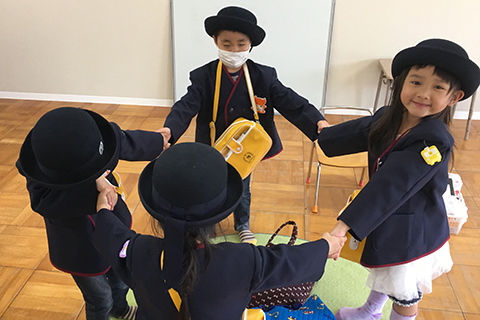 The educational policy, annual events and curricular activities are fundamentally the same as the classes conducted in Japanese. 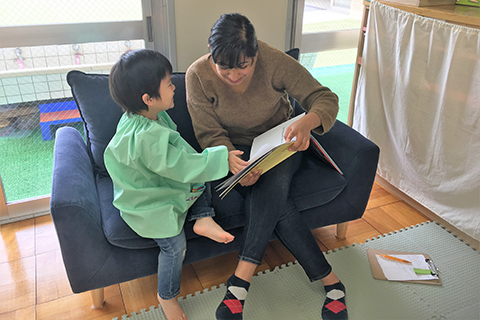 Services such as the school bus, school lunch, after-hour daycare, etc, are also offered to students in the English Immersion Class (for an additional fee). In our English Immersion Class (EIC), we use learning centers. Learning centers are areas set up for different types of learning. 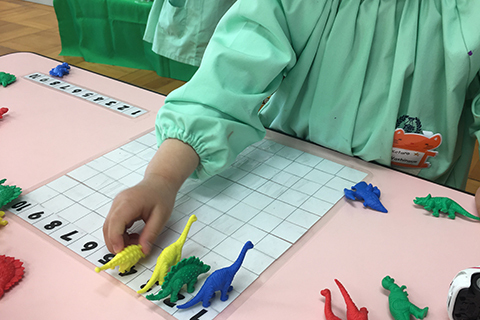 Children can engage in the learning centers individually or in a group. 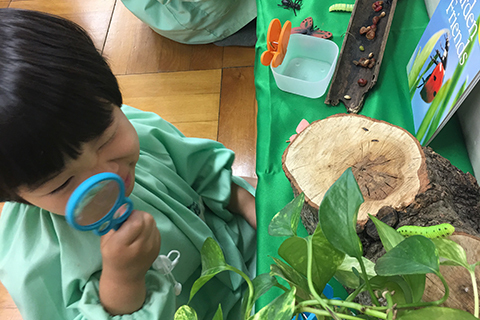 They can choose freely what they want to play or interact with based on their interests; therefore their learning is based on their genuine desire to learn. 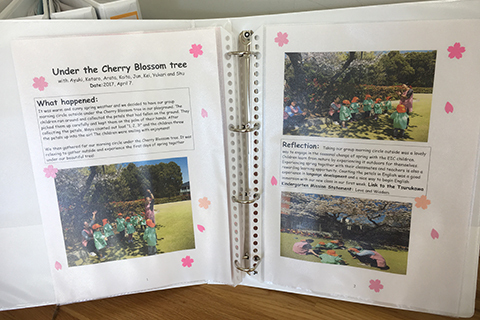 Portfolios are an individual learning document. The purpose of a Portfolio is to be able to view each child’s learning visibly. 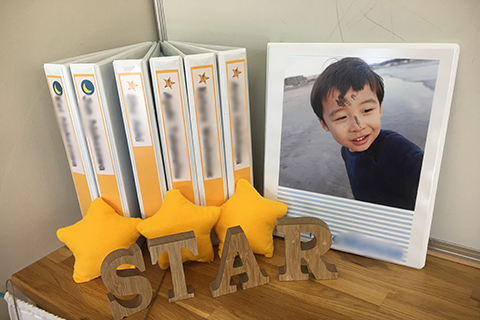 We share the child’s Portfolio with their family so that their family can also enjoy and understand their child’s interests and learning. Copyright © 2008- 鶴川幼稚園. All rights reserved.